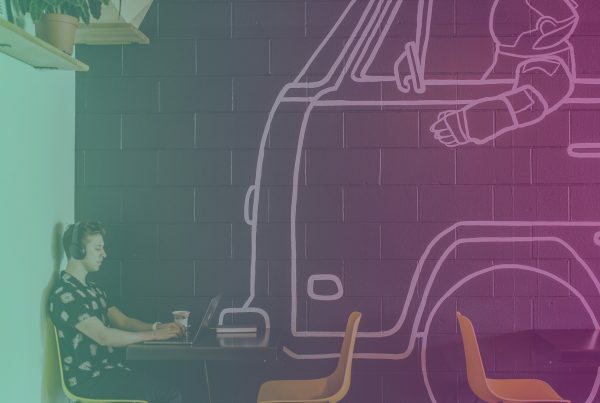 There’s a disconnect between what a social media influencer charges and what marketers expect to pay. 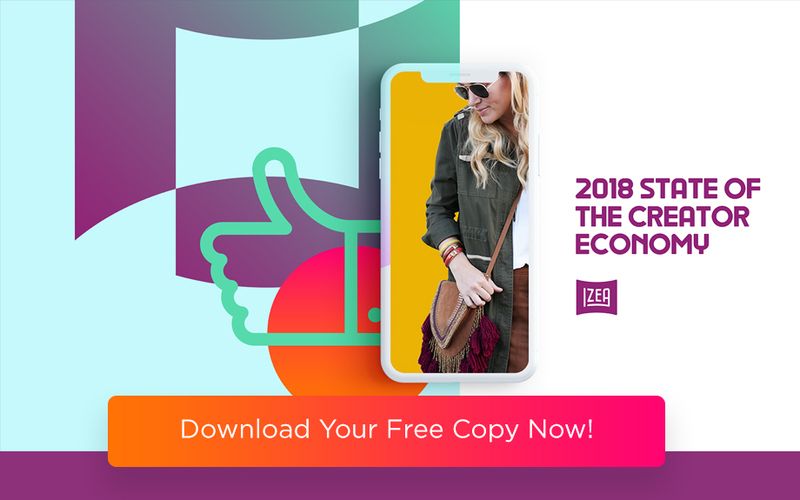 In fact, the 2017 State of the Creator Economy study revealed that marketers expect to pay as much as 13 times what influencers charge. 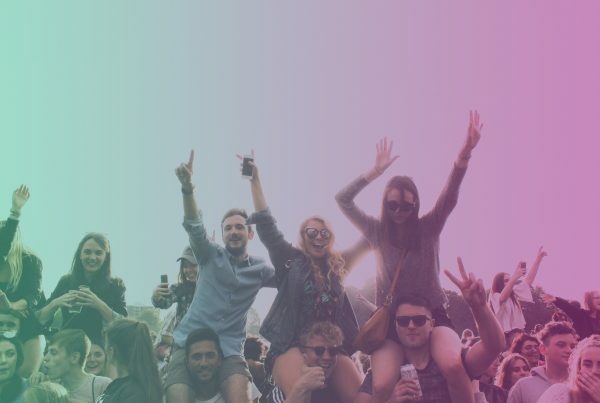 While the majority of influencers might be affordable or less expensive than you think, there is an entire tier of expensive social media influencers who make well into the six figures (if not seven figures) from their social media presence. Get to know a few of the highest-paid social media influencers and what they typically bring in per post or per year. 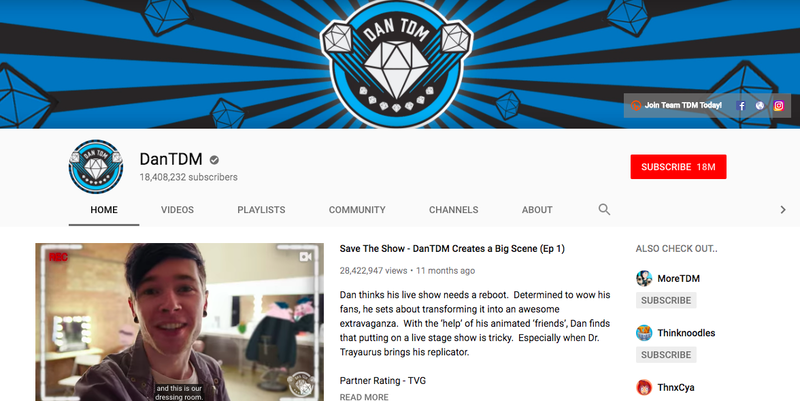 YouTube gaming star DanTDM, or Dan Middleton, is one of the highest-paid social media influencers, bringing in around $16.5 million per year, according to Business Insider. He started his YouTube channel by focusing on daily Minecraft plays, but has since expanded to other games. 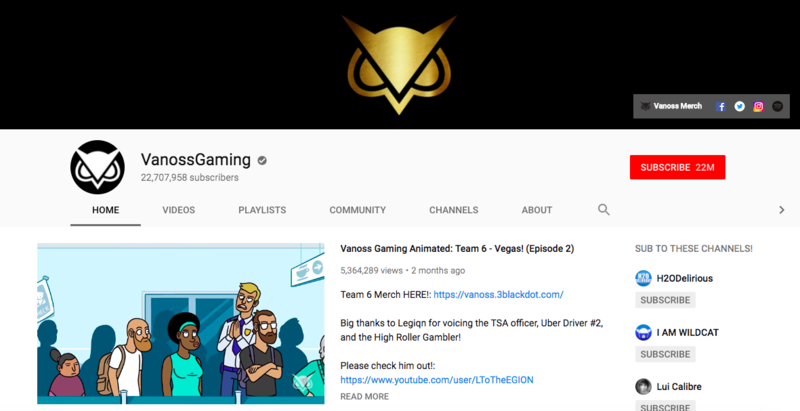 Evan Fong, aka VanossGaming, also rakes it in by playing videos games and posting videos of his plays on YouTube. He earns around $15.5 million per year, according to Business Insider. 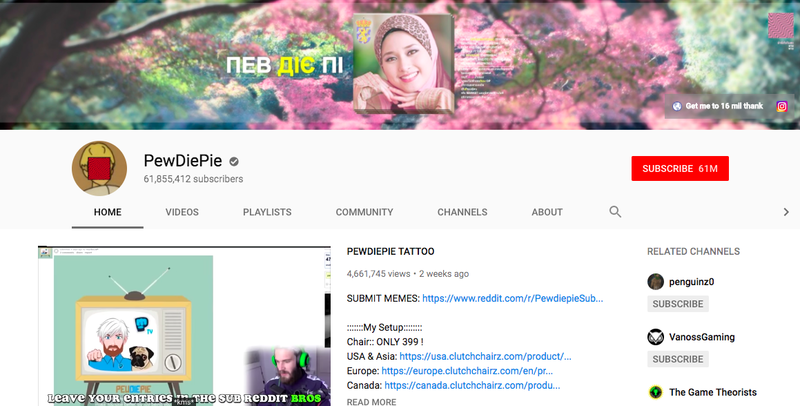 PewDiePie has nearly 62 million subscribers on YouTube, but brings in slightly less money per year than DanTDM or Evan Fong, according to Business Insider. His annual earnings are around $12.5 million — still nothing to cry about. 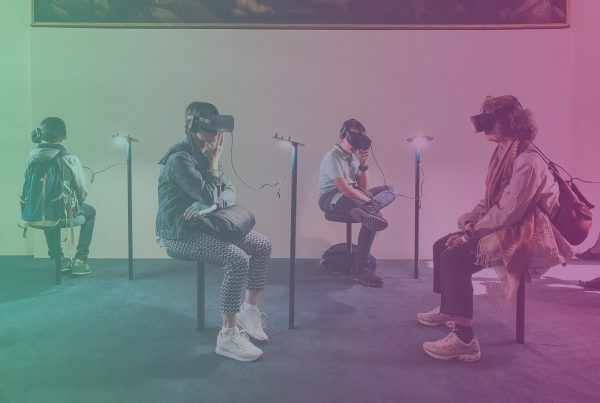 If you want to make money as a social media influencer, get into gaming. 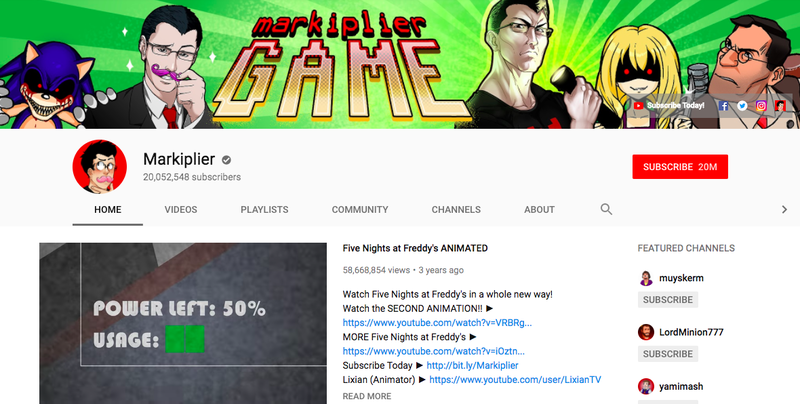 Mark Fischbach, another gamer, has more than 20 million subscribers and an annual salary around $12.5 million, according to Business Insider. 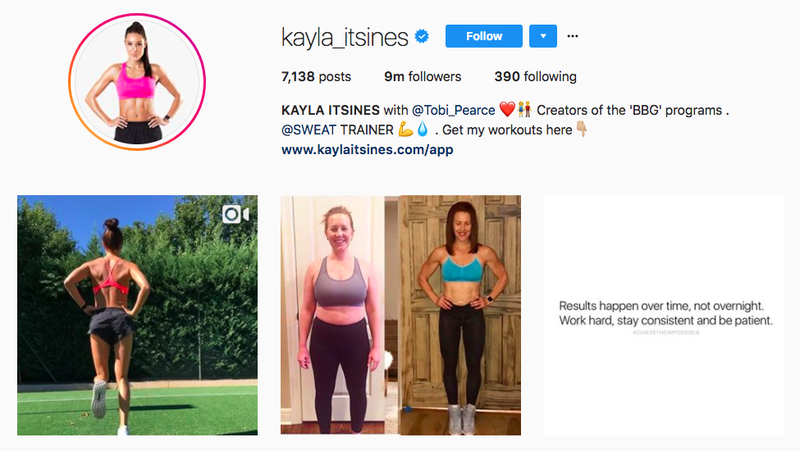 Kayla Itsines, the fitness blogger behind the Bikini Body Guide, earned around $17 million from her app in 2016, according to Marie Claire. She reportedly commands around $150,000 per sponsored post. 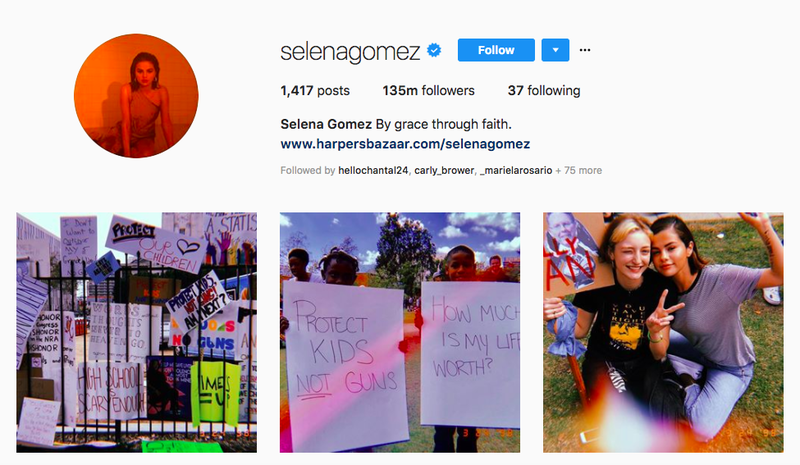 Selena Gomez has the honor of being the most-followed person on Instagram. She’s also one of the highest-paid social media influencers, taking home an estimated $550,000 per post, as Vanity Fair reported. 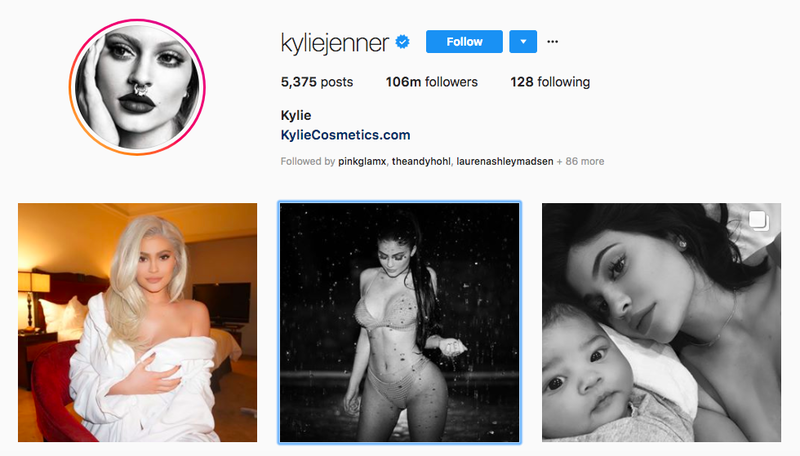 Kylie Jenner is one of the most popular members of the Jenner/Kardashian family. She’s also one of the highest earning of the bunch, bringing in an estimated $400,000 per sponsored post. 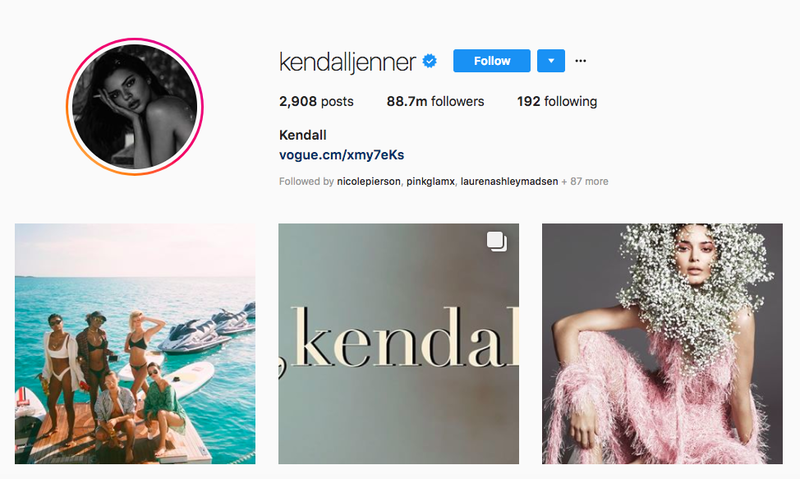 Kendall Jenner has a few million fewer followers than her younger sister Kylie, but still commands a big paycheck when it comes to influencer posts. She’s estimated to receive around $400,000 per post too. 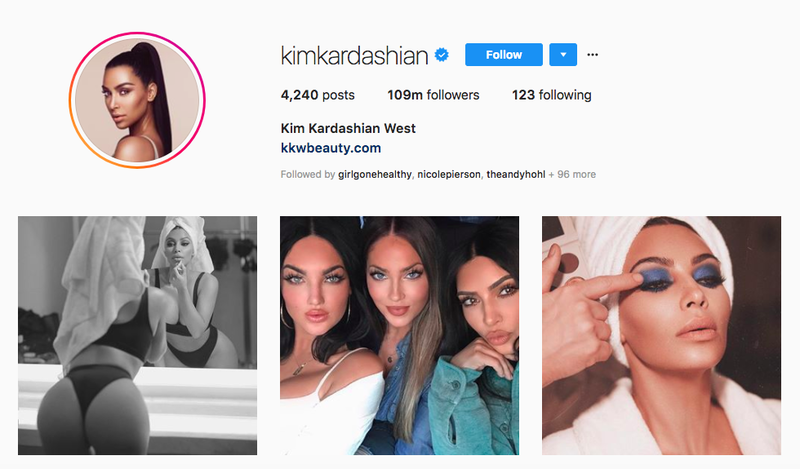 Kim Kardashian-West, the big sister of the Kardashian/Jenner family, also happens to be the highest-paid social media influencer of the bunch. She typically gets around half a million dollars to share a post with her 109 million followers. Last Kardashian on this list, we swear. 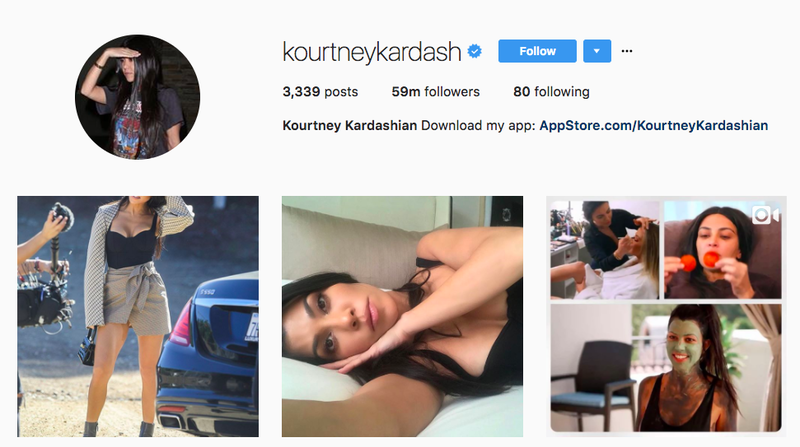 Kourtney Kardashian has just shy of 62 million followers, and usually brings in around $250,000 per sponsored post. Tyler Oakley is an LGBTQ activist who also happens to be one of the highest-paid social media influencers. He brings in an estimated $6 million per year, according to Business Insider. 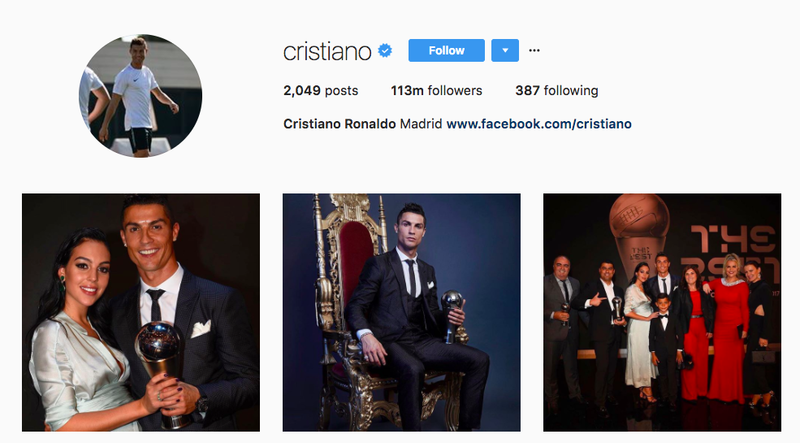 Soccer star Cristiano Ronaldo brings in an estimated £308,000 ($400,000) per post, according to the Mirror. He has his own line of underwear and sports gear to represent, and also works with brands like Herbalife. 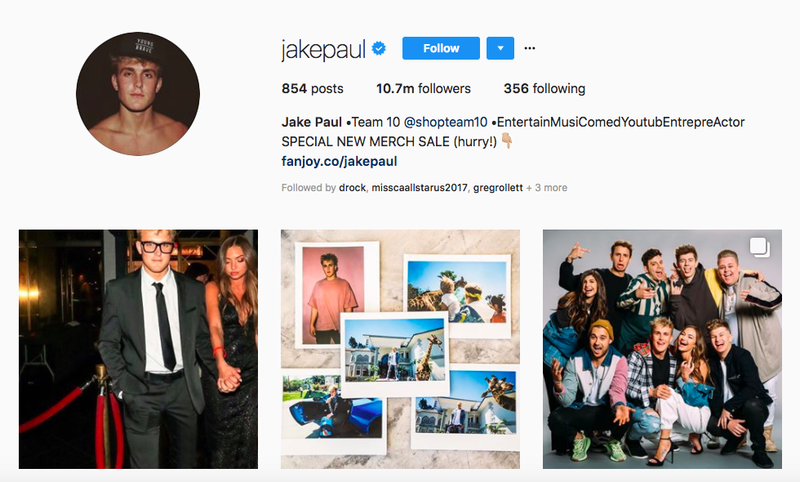 Jake Paul has successfully made the leap from Vine to YouTube, and has racked up more than 14 million subscribers, and annual earnings of around $11.5 million, according to Business Insider. This is despite the fact that plenty of people think he’s a jerk, as the “NY Times” reported. 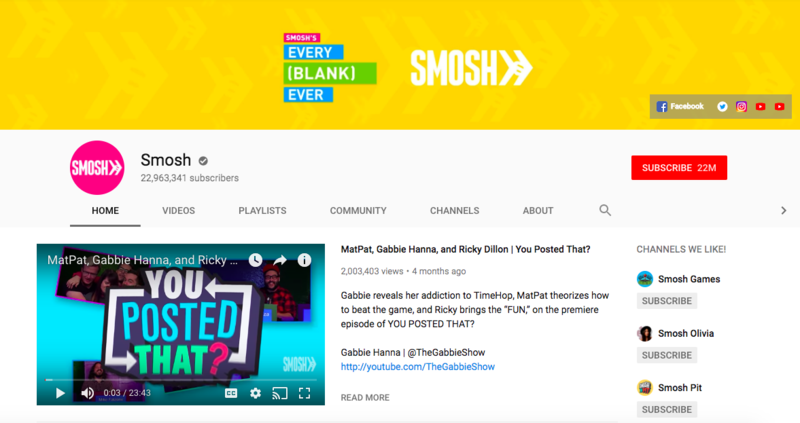 When Ian Hecox and Anthony Padilla started Smosh, they probably never dreamed that their funny videos would one day bring them annual earnings of around $11 million, as Business Insider reported. At the age of five, Ryan is already earning more money (around $1 million per month) than the average person expects to see in a lifetime. 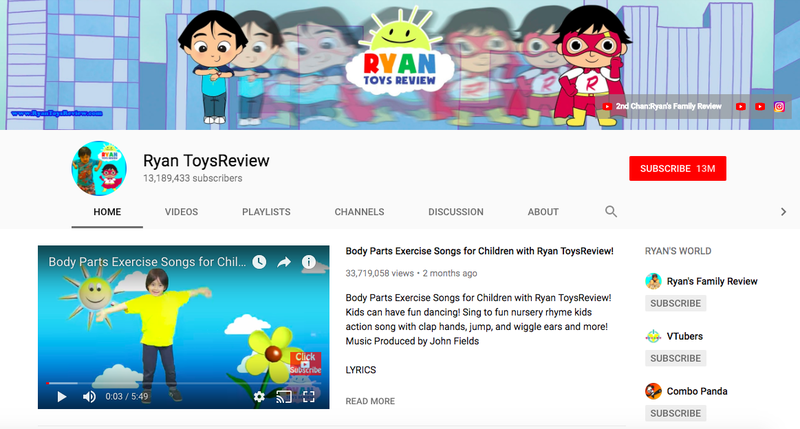 He’s the cute kid behind Ryan Toys Review, a YouTube channel with bubbly, colorful videos and lots of cool toys. 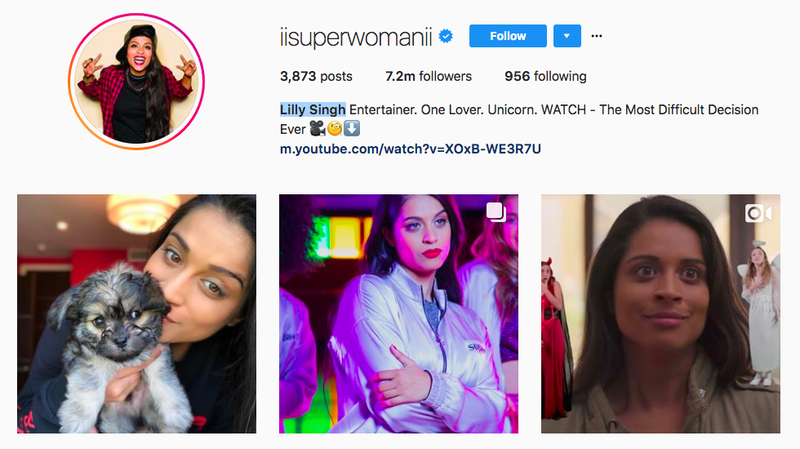 Comedian and YouTuber (and now author) Lilly Singh earned around $10.5 million from her channel in 2017, “Forbes” reported. 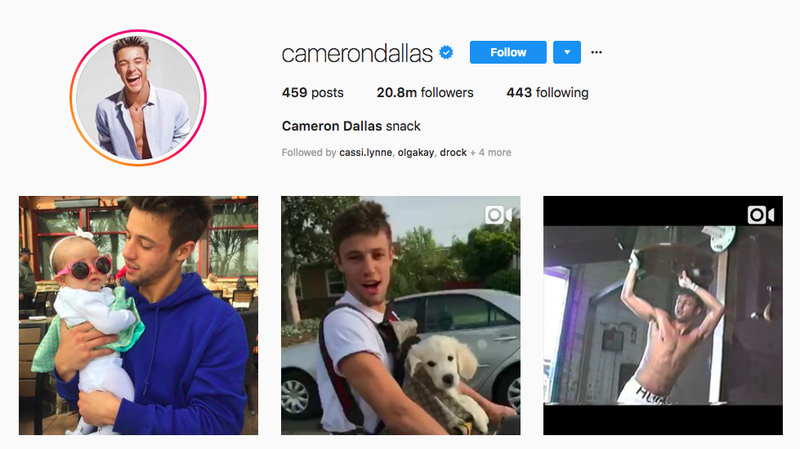 Cameron Dallas was once a popular influencer on Vine. He’s continued to be popular since the platform shut down, making the move to Instagram, where a sponsored post typically nets him $17,000. 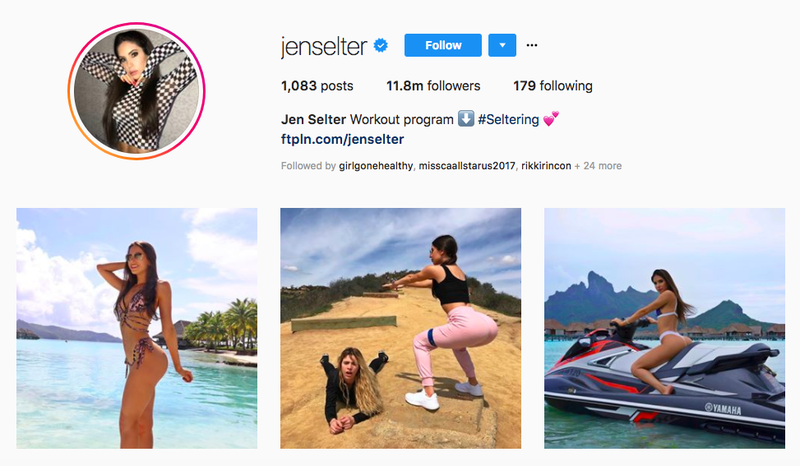 Fitness Instagrammer Jen Selter brings in around £1 million ($1.4 million) per year from her fitness plans, and around £15,000 ($21,000) per sponsored post, according to Business Insider. Cheerful and bubbly Zoella was one of YouTube’s first stars. 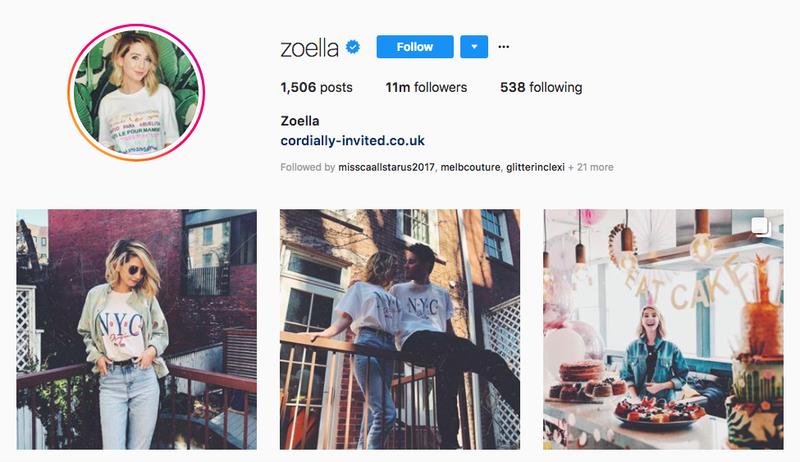 She’s still one of the highest-paid social media influencers, earning around £50,000 ($70,200) per month from a combination of her haul videos, beauty tips, books, and other products. 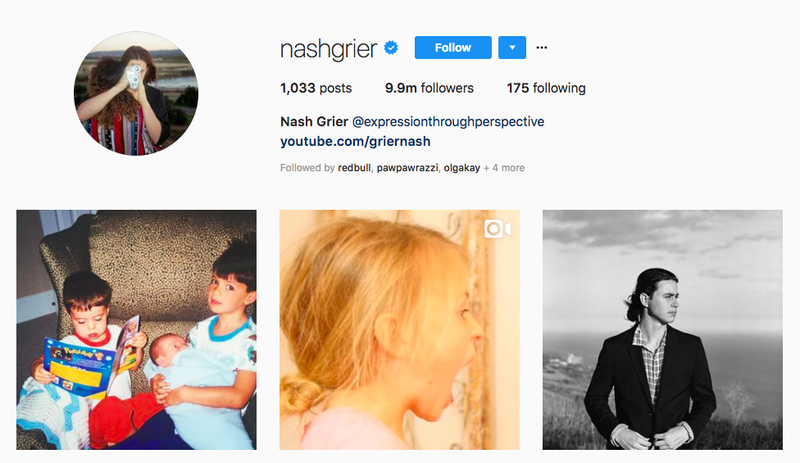 YouTuber and Instagram star Nash Grier posts lots of adventure videos and photos. A sponsored post reportedly brings him $13,000. 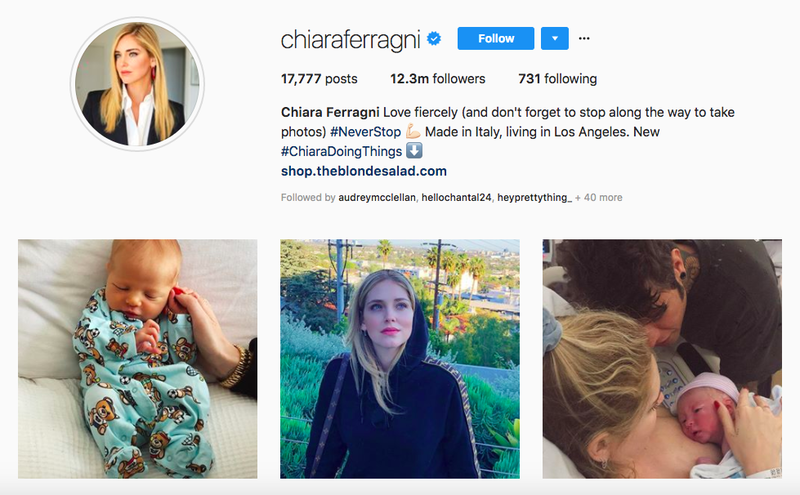 Chiara Ferragni, the fashion blogger behind The Blonde Salad, reportedly earned $8 million in 2015, according to “Forbes.” While much of her money comes from her own collection, including a shoe line, she also gets income from sponsored posts. 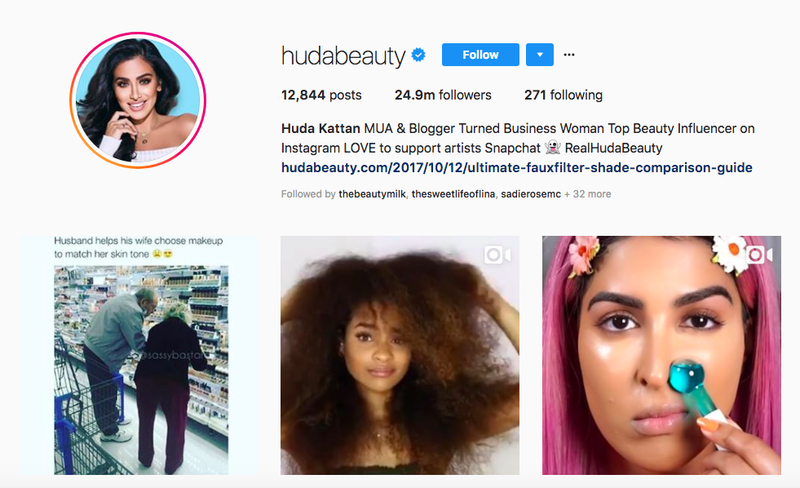 Beauty blogger and entrepreneur Huda Kattan typically gets around $18,000 per sponsored post. 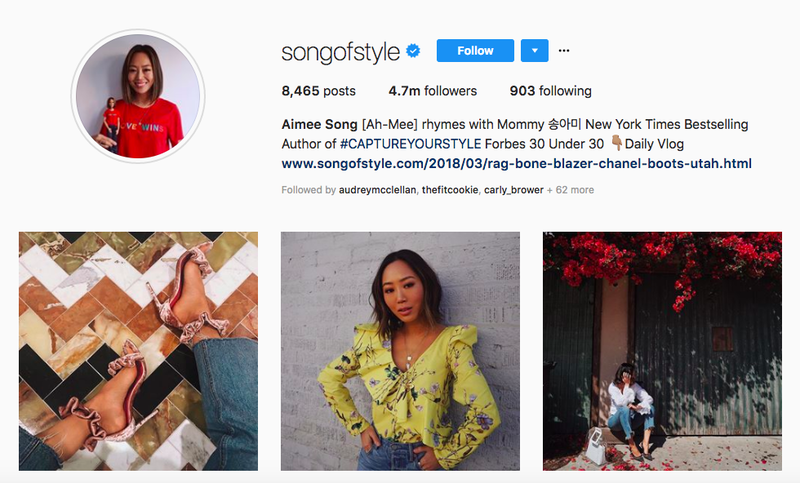 Fashion blogger Aimee Song earned between $1 and $3 million in 2016, according to WWD. The blogger is thought to bring in $9,000 per sponsored Instagram post. One last fashion blogger rounds out our list of the highest-paid social media influencers. 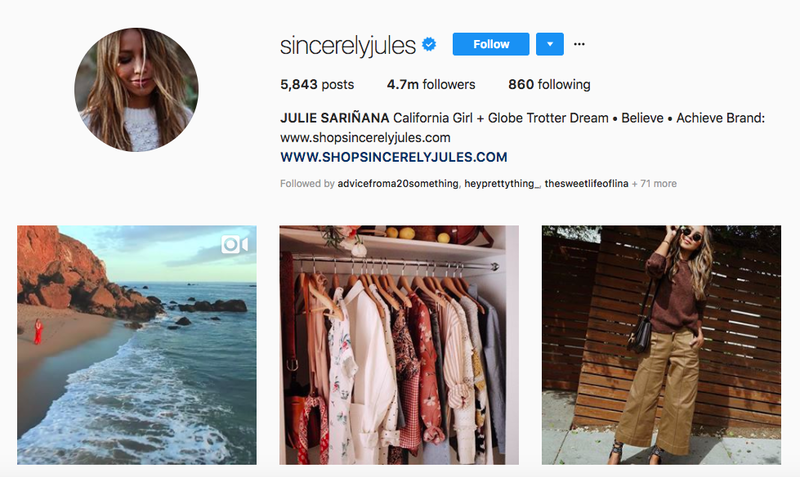 Julie Sarinana, the blogger behind Sincerely Jules, is thought to bring in around $10,000 per post. In addition to working with brands through sponsorships, she also has her own line of clothing. 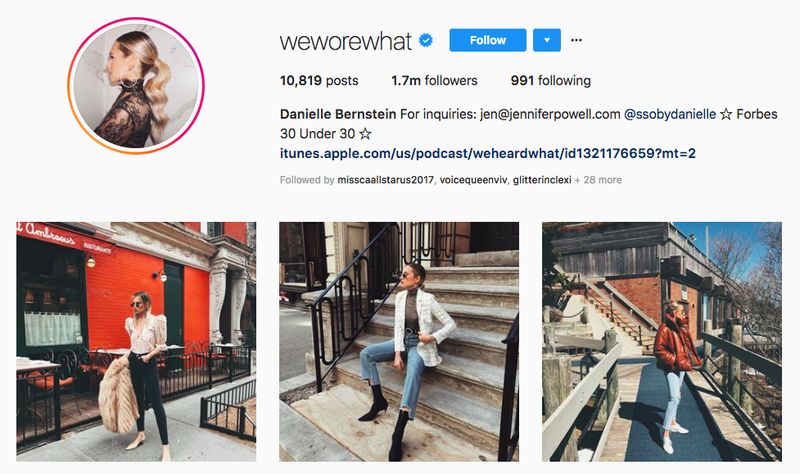 Another fashion blogger, Danielle Bernstein is also able to command a pretty penny per Instagram post. “Forbes” reports that she can often ask for (and receive) $20,000 per post.